About Shanghai Yoube Automation Technology Co., Ltd.
Shanghai Yoube Automation Technology Co., Ltd. is a young high-tech enterprise newly established in 2015, located in Shanghai, the financial and trading center of China, our main products are PVC/TPU conveyor belt cleats and tracking guides, conveyor belt high frequency welding machine and conveyor belt related equipment. Our company is a technology-based manufacturer integrated by research and development, manufacture, sales and technical support. Our target is to produce the most user-friendly, reliable, durable and high performanced machineries for conveyor belts industry. Our products include High Frequency Cleats, sidewalls and tracking guide Welding Machines for conveyor belt and Timing Belt/Synchronous belts, Conveyor Belt Splicing (Joint) Machines, Finger Punching Machines, Conveyor Belt Cutting & Slitting Machines, Conveyor belt ply separators (ply splitting machines) and related molds & electrodes. We can also supply high-precision cleated conveyer belts at the same time, customized shapes can be offered such as cleats, waves, fingers and perforation. Except conveyor belts industry, we can also design and manufacture HF welding machines for packing industry, medical industry such as blood bags and urine-bags, car & boat covers, bellow covers, outdoor equipment such as tarpaulin and tents products, rain clothing and so forth. In Shanghai Yoube Automation Technology Co., Ltd. We have young employees who are full of vigor and vitality, as well as very experienced engineers worked in high frequency welding industry or conveyor belt industry for decades. 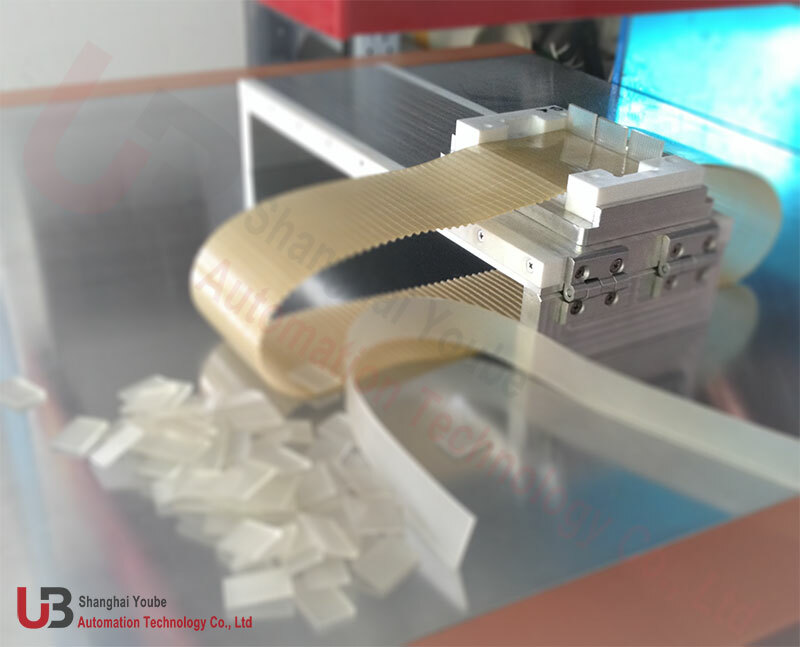 All of us focus on improving quality of industrial belts machineries and updating equipment for factories, to help enterprises to improve quality of their products and increase their production efficiency, so we can build a win-win business relationship with our clients for a long term. Although Yoube is a newly established company, we have created a client base from all over the world, including the Brazil, Russia, India, UAE and many countries in Southeast Asia. Please feel free to contact us, your inquiry will be responded within ONE working day.